Comment: I have a newly built home, at 50 Split Rail Road, Smyrna Delaware 19977. I would like an estimate to install a new sprinkler system please. Comment: It is about the length of a football field. C & N Investments, Inc.
KSVAC Electric, Heating & Air, Inc.
Ridgely Lawn Care Services are rated 4.75 out of 5 based on 1,581 reviews of 12 pros. 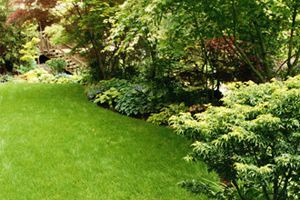 Not Looking for Lawn & Garden Care Contractors in Ridgely, MD?